How does your call center stack up against the competition? Companies can now find out, as Convergys yesterday introduced its first benchmark program to measure and compare customer satisfaction levels against other call centers. 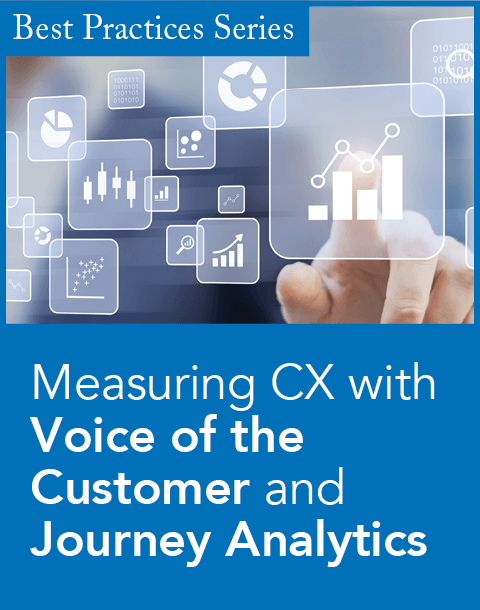 Convergys, one of the largest integrated billing, employee care, and customer care services companies, has been working since the beginning of the year with Benchmark Portal, which helps identify best practices information for contact centers, to create the Customer Experience Benchmark (CEB). 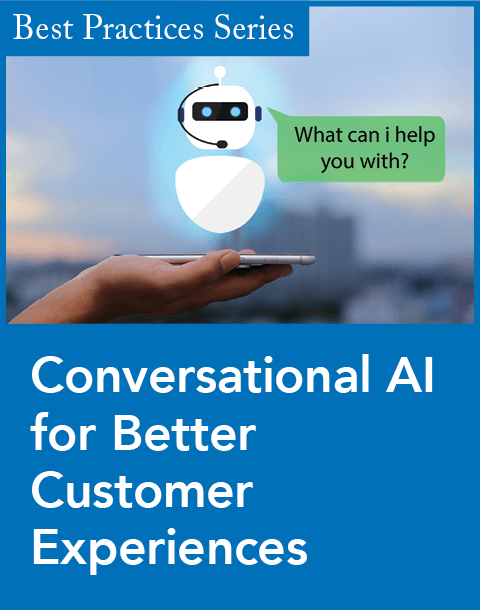 Convergys has more than 20 years researching customer satisfaction and more than five years of that time in the call center industry. 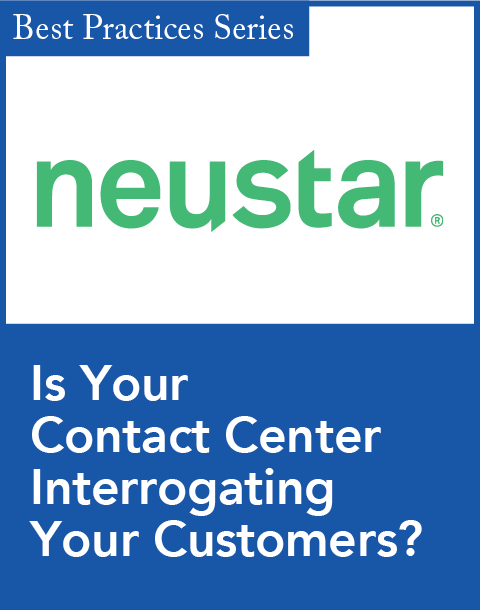 The CEB collects customer feedback on overall satisfaction and three specific satisfaction drivers: Caller satisfaction with getting through to the agent (wait time and difficulties with the IVR system); caller satisfaction with the agent's handling of the call; and the agent's first-call resolution ability. These satisfaction drivers are then plugged into the Anton Caller Satisfaction Index, which was developed under the direction of Dr. Jon Anton of the Purdue University Center for Customer-Driven Quality, and Dr. Scott Spera of Convergys' Marketing Research Services. The Anton Index gives call center management one metric for comparing performance. Here, the individual call center score is compared against other centers in its industry, centers handling the same call type, centers in its industry handling the same call type, centers in its peer group, and all centers in Convergys' Marketing Research Division's database. "There are lots of firms out there that do customer satisfaction management, from high- to low-tech approaches. It's been done in the centers for years. The need for the benchmark is a standard approach that can be used to compare from one center to another. Many measurement programs employ different methods, wording, satisfaction response scales (like 1--5 versus 1--7), and makes comparability very difficult. We are standardizing a set of universal questions and response scales so we can make that comparison more objectively. That comparability is the gap we're filling," Spera says. Interviews are conducted between 24 and 72 hours after the customer service experience, according to Spera. Convergys does not divulge specific vendor scores, and vendors can decline to have their name listed as a contributing vendor. "We take protecting the confidentiality of participating companies very seriously. We never will report out company names with specific data (only summarized scores are shown; and summaries are only shown when there are more than 3 companies in a grouping). Plus we ask permission to show company names in a list of participants." Convergys has amassed roughly 20 companies since initiating the benchmarking program earlier this year that have expressed interest. While dozens of vendors are partnering with Benchmark Portal on various projects, none have yet to team with Convergys. However, Spera says, "We are open to dialogue with vendors interested in a refined approach."